Sometimes an event alters the course of history and starts as just that – a humble festival and nothing more. No one saw it coming. It just happened. As a result, the world will never be the same. This historic festival didn’t actually happen in Woodstock, NY. The event was fully planned, approved, and set in motion only to be on the verge of cancellation. Without the generosity of a farmer, it would have never happened. Go farmers. The organization responsible for the festival didn’t make a penny from it and had to declare bankruptcy. The festival would have been a complete loss if not for the rights to the film of the same name. The 400,000+ attendees created a small city in mere hours. Imagine handling food, healthcare, and sanitation for that many people in the fields of a dairy farm in the middle of nowhere. These demands required consultants from all walks of life. The details on handling the sanitation feat alone will make your head spin. Michael Lang formed The Road to Woodstock from hours of interviews with those involved in the planning, performing, and coverage of the 1969 festival. Legendary performers such as The Grateful Dead, Joan Baez, Santana, Creedence Clearwater Revival, Janis Joplin, The Who, Joe Cocker, and Jimi Hendrix, to name a few, drew together enormous crowds that have rarely been seen anywhere on the planet. Being hammered from the right and the left, I clearly saw the road we had to travel. It was at the place where art and commerce could coexist. Where opposing ideas could coexist. Where our humanity would come first and our differences would just add color. Elements of the festival were deeply grounded in the underground movement but without the over politics – the focus would remain on peace and music. With lofty goals and immature organization, the story starts with a couple guys in Brooklyn that noticed rural New York State could use a decent recording studio for artists such as Bob Dylan. Decent idea. Hey, why not hold a concert festival to kick things off? No big deal. The author provides historical and social context that younger generations would find helpful. Those who experienced Woodstock would also find this incredible, surprising, and deeply meaningful. Over that August weekend, during a tumultuous time in our country, we showed the best of ourselves, and in the process created the kind of society we all aspired to, even if only for a brief moment. The time was right, the place was right, the spirit was right, and we were right. What resulted was a celebration and confirmation of our humanity – one of the few instances in history, to my knowledge, when joy became big news. If you’re a fan of well written non-fiction that’s informative thanks to eyewitness accounts but also reads as a great story, check this one out. 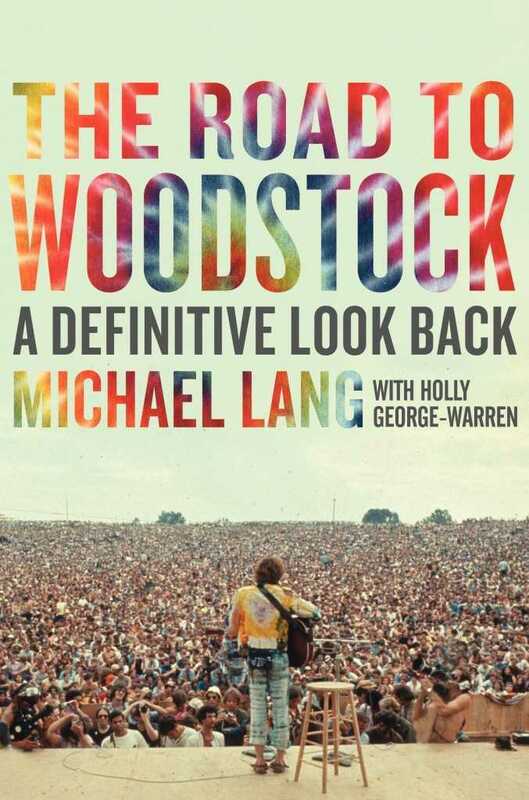 Would readers of my works enjoy Michael Lang’s The Road to Woodstock? 60% chance. It’s set in interview style, but the story is compelling, and I couldn’t stop reading it. Mac is a novel craftsman specializing in suspense with a touch of the supernatural. An author, musician and old house fixer-upper, Mac finds joy living in a sleepy small-town nestled in the foothills of the Rocky Mountains with his wife and many furry creatures. His debut novel, Come Six to Seven, is available now.